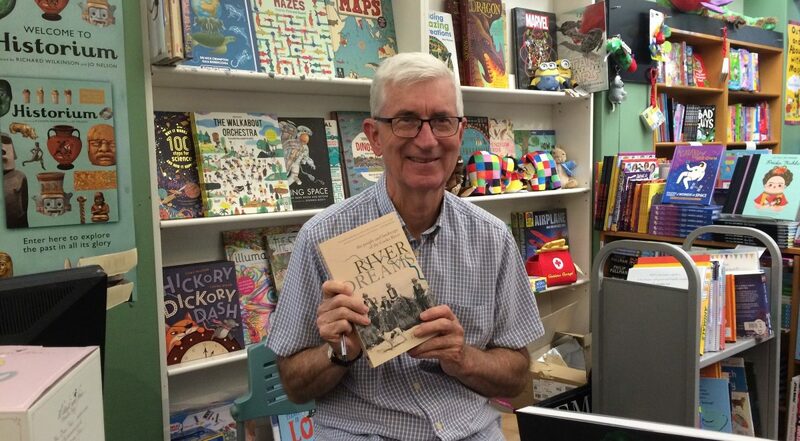 Professor Ian Tyrrell has spent the last 25 years working on a Cooks River history book. 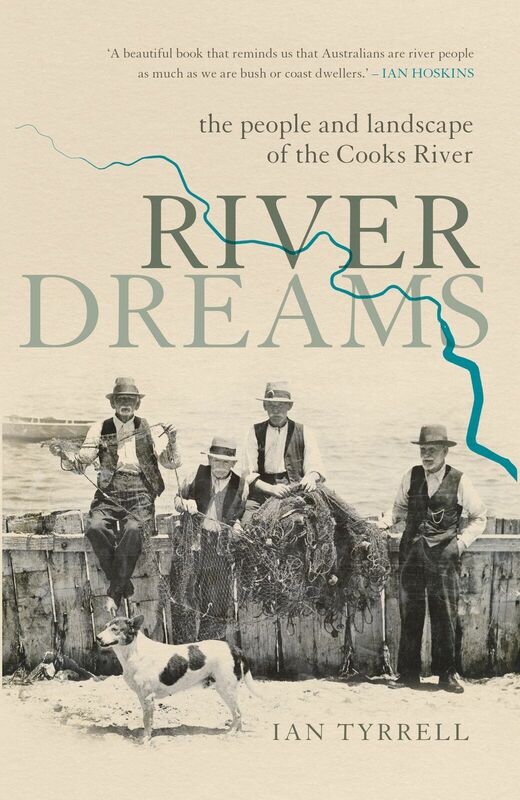 Recently published, River Dreams: the people and landscapes of the Cooks River, paints a vivid picture of life along the river since colonisation. 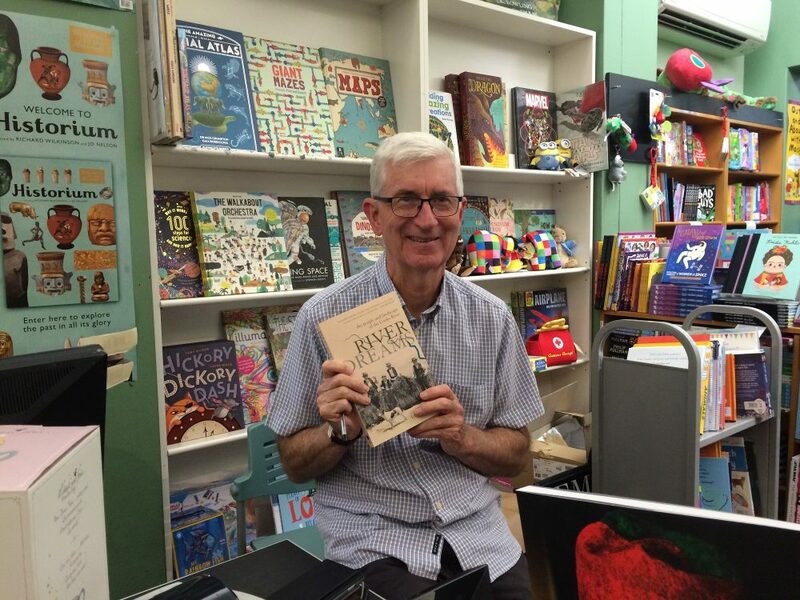 Significantly, the book explores the various river dreams across the decades which irretrievably changed its course, contributing to the river we know today. In this interview with the Alliance, Professor Ian Tyrrell shares his thoughts on the river’s identity, shock and awe research moments, and words of caution for future river work. Tyrrell: I used to be a runner – running is beyond me now! 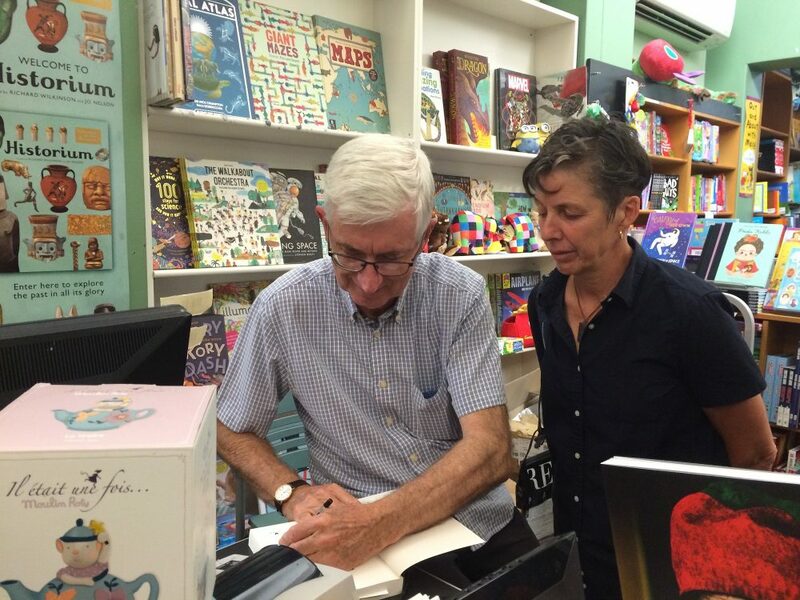 – but in order to keep fit I began walking our dog around the Marrickville golf course in the 1990s. Around the year 2000 I started to walk along the river every day. There were very few people that used to walk there then. 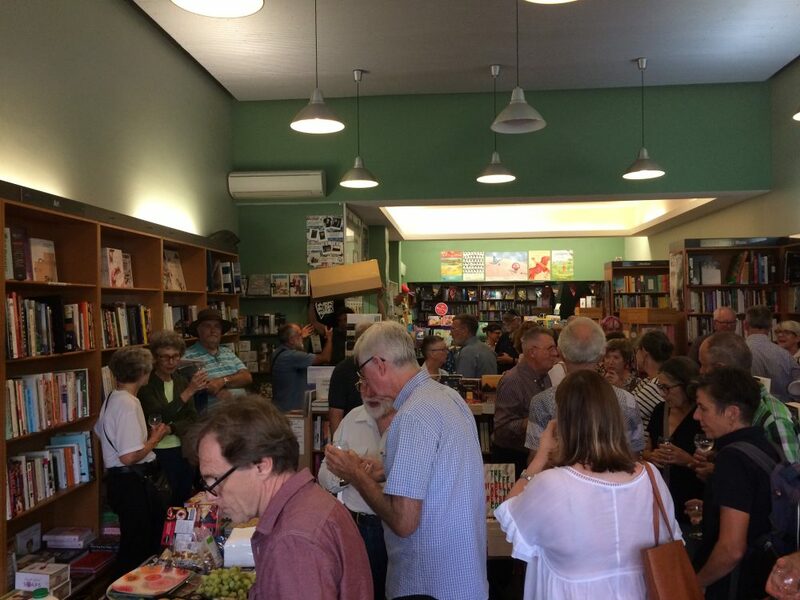 To a lot of people in Sydney – not to the people who live along it so much, but people who live further away from the river, including in the catchment – many of them are either unaware of the Cooks River or only dimly aware of it. In the 19th century however, the Cooks River was all over the front page – or at least it was an issue in the newspapers a lot. There was a lot of discussion about it and two acts of parliament which were devoted specifically to it (the Cooks River Improvement Acts of 1897 and 1946). I don’t think that there are similar acts for other rivers in the Sydney area. My point is that, even for people who live in the valley, it’s not really an important part of their consciousness. That’s because when people think of wanting to go for a swim, they’re not going to go for a swim in the Cooks River – they’re obviously going to go to the ocean or to a swimming pool. Whereas in the 19th century, people went to the Cooks River specifically to have a swim. Opportunities for leisure have changed and the beaches and more distant parks like national parks are so much more accessible now due to improvements in transport. In the 19th century there was railway through the area crossing at Tempe so people would come to the river for recreation. Brass bands used to play there which was a very 19th century thing that we don’t have now. Our whole idea of recreation and connecting to river has changed, but we are beginning to see people move back to it. I saw a delightful scene recently. I was down by the river near Steel Park where there was a young man and woman on a picnic blanket enjoying a glass of wine. Another way in which there is growing attachment is related to economic investment. People are now building and renovating houses by the river and they’re being advertised for sale with Cooks River views. This was done in the 1830s but was never the case in modern days until very recently. A broader attachment to the river is certainly spreading. 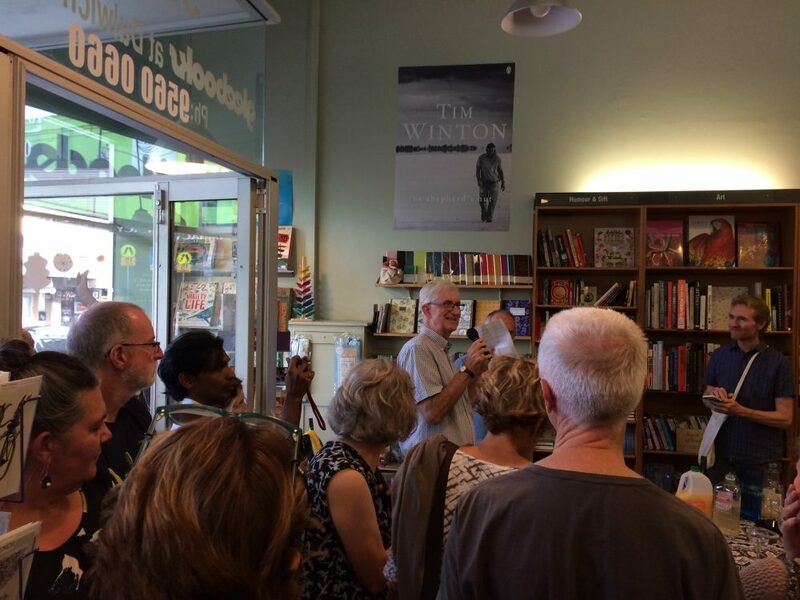 Some of the people that I addressed at a book talk in Mascot had very strong memories of their childhood in the Botany area playing by the Cooks River. There’s definitely been what I call a truncation of identity. People retain their memories but for a newer generation they have to re-establish connections and it’s not all that easy to think of the Cooks River as a whole. Of course there’s also the issue of the fact that the old course of the river is completely submerged. And you can’t get to the end of it or the beginning of the river. I think much of the delight came from discovering the photographs of strange places on the river. There was also the huge pleasure of looking at the SIX maps website and seeing what the Cooks River used to look like, matching up photographs on these maps, and measuring it up with what the river looks like today. It was a very interesting exercise. I was shocked by the extent of the Chinese market gardens which had been in the Wolli Valley – it’s just amazing. If you look on SIX maps you can see there were just dozens of such gardens. I’m shocked when I go into the mud and see how much pollution there is. But I’m also amazed when I see things like a large crab under a rock. I’ve seen a crab slightly larger than the size of my book in the river mud. I was also shocked to see the video of the shark in the river which was down at Alexandra Canal. Ultimately it’s in the details of history that the real interest lies for me. For example, when you read the story of the escaped convict who was sent to the gallows for killing Wardell (a prominent member of the elite) and the convict’s defiance before he dies. I think we need to just tread carefully and recognise that we can’t get the river back to what it was. We have to recognise that we have irretrievably altered the river and therefore if we have other big plans for the river in the future we ought to be very careful about what we do. The most important issue today is overdevelopment and my number one worry is that more of the catchment will be covered with hard surfaces and thus affecting the run-off and exacerbating flooding. 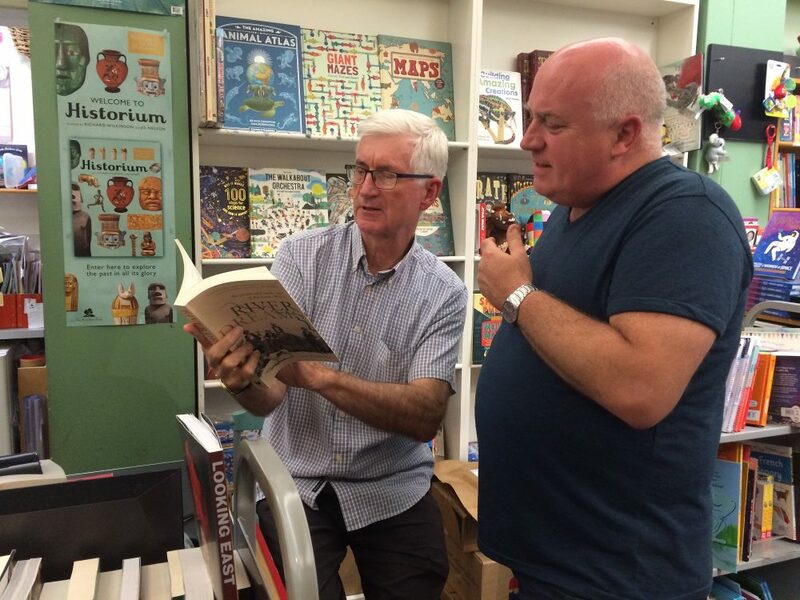 You can purchase the book online here or find it through your local bookstore.